Book a meeting with us at AUVSI Xponential 2019 in Chicago April 30 - May 1. See you there! 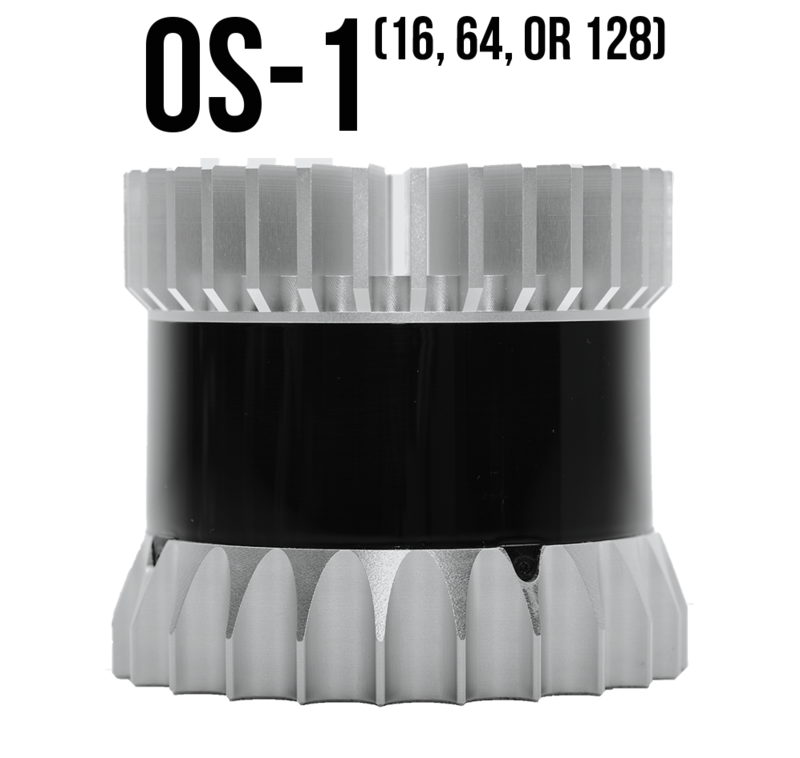 Ouster’s Multi-Beam Flash Lidar delivers an unrivaled combination of performance, quality, reliability, and cost. With upfront pricing and a simpler architecture, it’s the perfect fit for autonomous vehicles, robotics, drones, and more. An OS-1 64 drives around San Francisco (2x playback speed). From top to bottom: Ambient, Intensity, Range, SLAM. 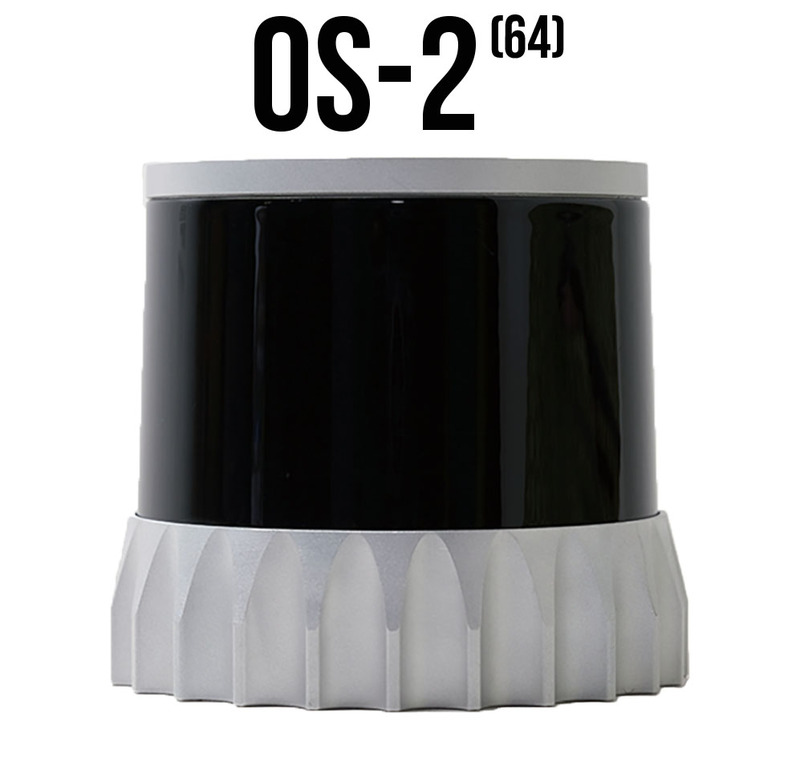 The OS-1-64 is able to capture ambient 2D images using its CMOS-based sensor. This video implements fixed pattern noise removal on the ambient and signal images on the client side in realtime. WE LIKE MEETING SMART AND UNIQUE PEOPLE. We're looking for software and hardware engineers interested in working on the systems that underpin modern robotics.